Each year, hundreds of Pittsburghers join forces and lace up for a celebration of movement. 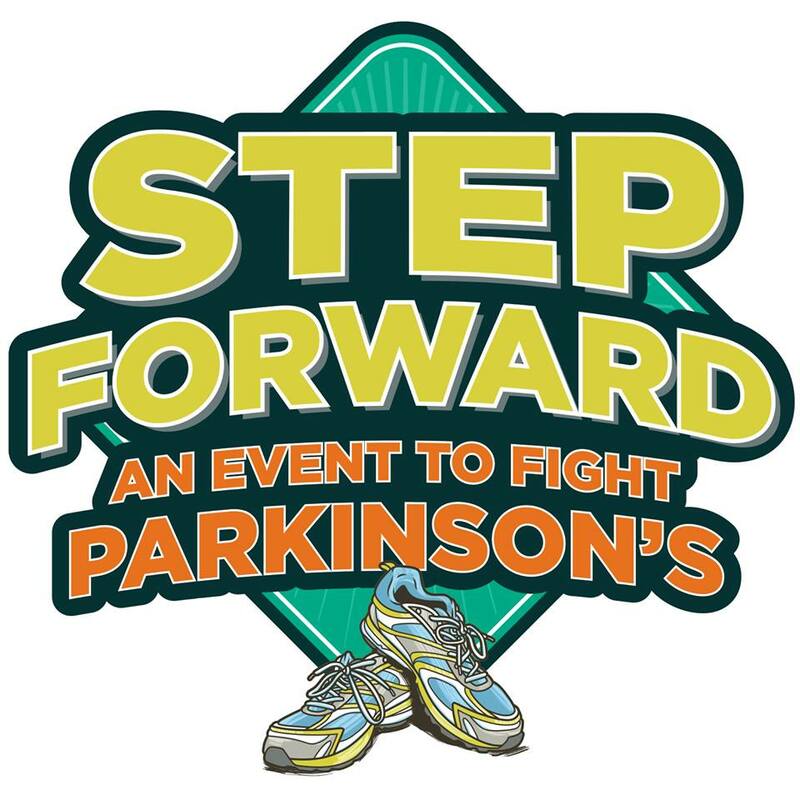 This year, on September 26, walkers will reunite for Parkinson Foundation Western Pennsylvania’s annual fundraiser, Step Forward. This vibrant event is fun filled and suitable for all ages. This year’s walk will take place at the beautiful Highland Park Reservoir. Leashed pets are even welcome on this paved 1.5 mile stroll. The fountain at the reservoir, a Pittsburgh landmark, will be the gathering place for the event activities which include face painting, ballon art, refreshments, live music, host Paul Martino of KDKA and a dance party. Did I mention there will be food trucks? A round up of Pittsburgh’s finest will be there to feed the hungry masses. 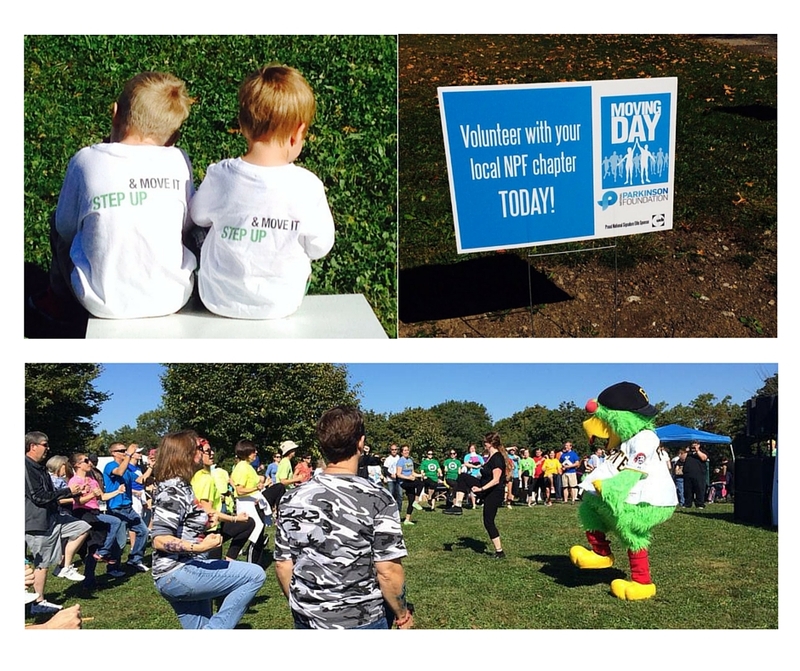 Apple Box Studio’s Step Forward team, the Apple Boxers are busy raising awareness and funds for this event. Art Director Dan Brettholle has created the logo and Graphic Designer Victoria Gricks has designed the billboards & Port Authority transit posters that can be seen around town. Our team goal here at Apple Box is to collect $7,000 for the foundation, a lofty number indeed. Leading the charge is Creative Director and PFWPA Board Member Mike Wertz who brings the same passion to fundraising as he brings to running the company. Last year we raised $5,130 and had a great team building experience. We brought our families and friends to the event. We held a tailgate, played games and noshed on doughnuts, coffee and mimosas. The clear take away from the event however was that we had in a small way impacted and improved the lives of people and families who are battling Parkinson’s disease. We continue our efforts year round, by providing pro bono design and advertising services to the foundation. Donations to our team can be made here. Click “Support Us.” Thank you from the Apple Boxers!